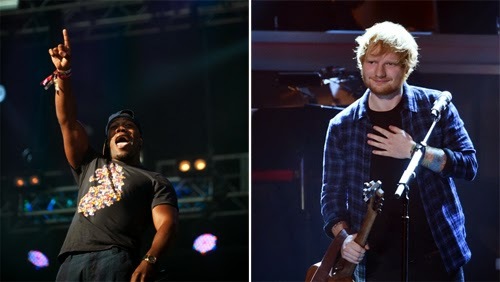 Rudimental have literally put a donk on Ed Sheeran's album track Blood Stream, and it is great. Ed told MTV it was "sort of" the first single off Rudimental's second album - which seems like a daft idea, but what do I know? Rudimental, on the other hand, told The Sun: "The song is so sick, so insane. We can't wait to show it to people." Sadly, you can't see it yet. But here is a handy audio stream.